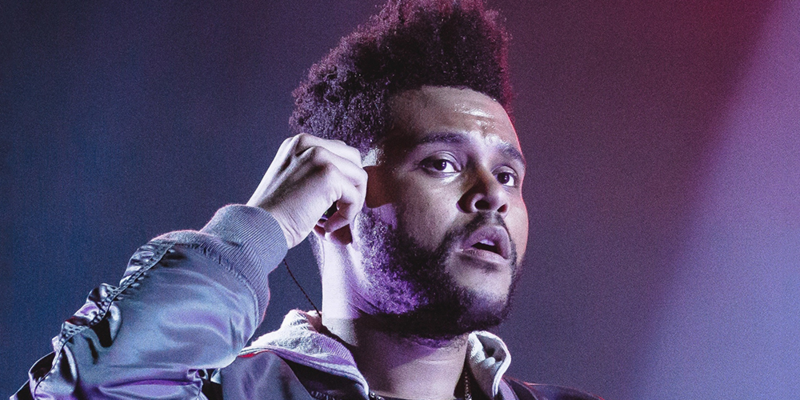 OverActive Media, the parent company of Splyce and Overwatch League franchise Toronto Defiant, has added Grammy-winning singer Abel “The Weeknd” Tesfaye to its ownership group. Investing in the company, Tesfaye will become a global ambassador of both of its esports brands. Tesfaye will be working with Toronto Defiant on “unique joint efforts” throughout the 2019 season of Overwatch League, though details are yet to be revealed at the time of writing.